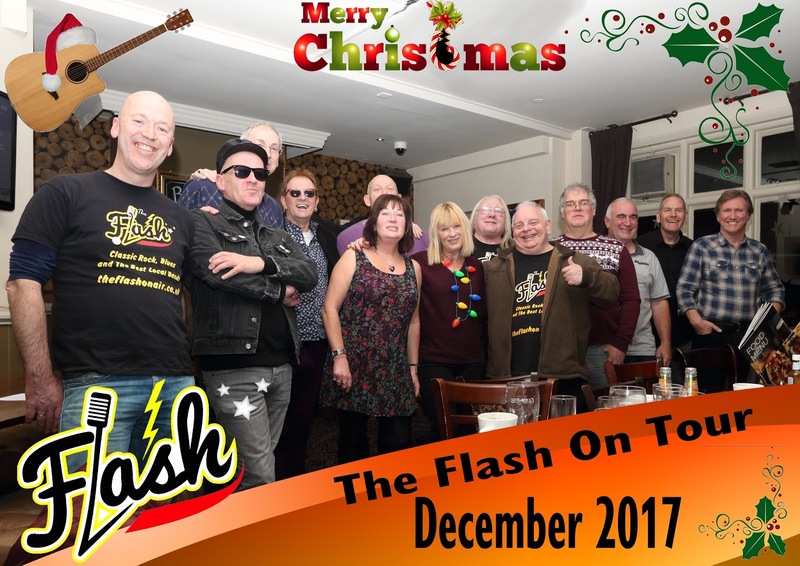 This has been a very good year for The Flash, with us moving out of our rather basic portacabin base at The Curlew and into a more homely, spacious and professional studio home at The Apex Centre. 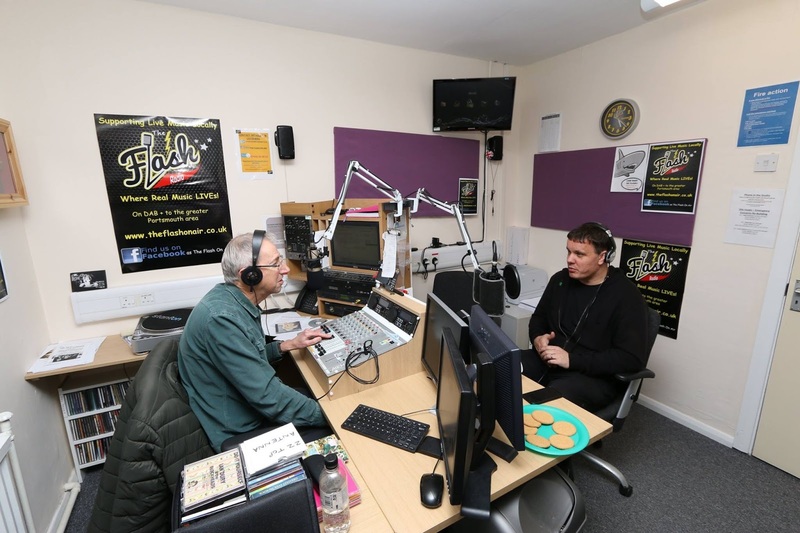 I must thank Mark Ringwood for putting us in contact with Park Community School, and Richard Setford and Mark Wiseman for all the work preparing our rooms and setting up the studio. 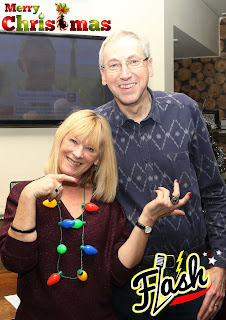 Mark Wiseman deserves a special thank you for his continued kindness, always looking for ways to make our time at the studio more comfortable, and setting up equipment to make it easier for us to produce our shows. 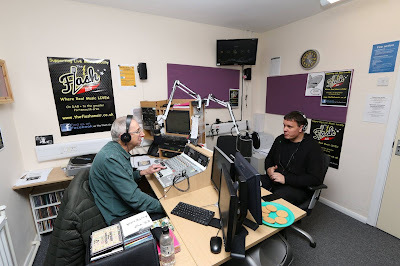 Thanks to our good friend Ash Elford we also gained the opportunity to apply for an FM community radio licence to serve the greater Waterlooville area, although we will need to keep our fingers crossed for a few months yet in the hope that we are successful in our application. None of this would have been possible without your dedication towards this project and very kind monthly donations, which have given us the financial stability to be able to spread our wings. I an extremely proud of our achievements so far and humbled by the actions taken by members of our team to improve things and keep us on air. The new year is looking bright for The Flash as we face new opportunities, but these will also bring new challenges. I still need to delegate different parts of the operation to others, so will be advertising for a Community Liaison Officer, and a secretary. I will be encouraging all presenters to present their programmes live so we can involve our listeners more, increase the opportunity for live guests, and be more current by promoting community events and reacting to things happening that day. I realise this will be a learning curve for some presenters but I would like to start increasing our live output early in 2018 so everyone is settled in live slots by mid-summer and ready for the hopeful FM launch. 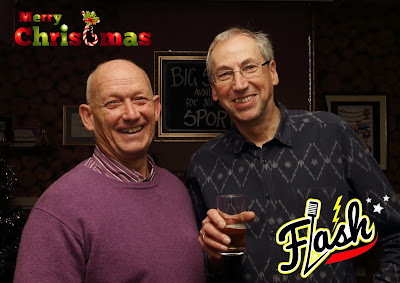 Today was a special one for The Flash because Chris Rogers was joined by John Roberts, the drummer with The Blockheads . They have a brilliant new album out and a local gig on the cards for Februay at the spring arts Centre Havant. John started playing the drums at the age of 12 after joining various bands he started playing pro gigs when he was just 14 which took him all over the world. In 1995 John studied at the Musicians Institute London which was run by Denise Roudette. There he received tuition from drummers such as Bernard Purdie and Thomas Lang. In 1997 John landed his first proper gig being the house drummer on the Channel 5 ‘The Mag’ (in the UK). In 2001 he was invited to play a few shows for the Blockheads and he has remained a regular player for them ever since. 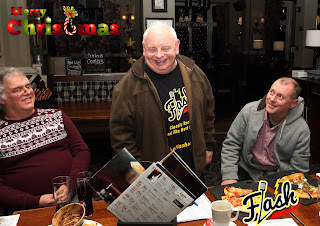 John has been in demand as a session drummer and perfomer he has appeared with acts such as Wilko Johnson, Wreckless Eric, Suggs, Cathy Denis, Dr and The Medics, 911, North and South, John Otway and Bryn Howarth. 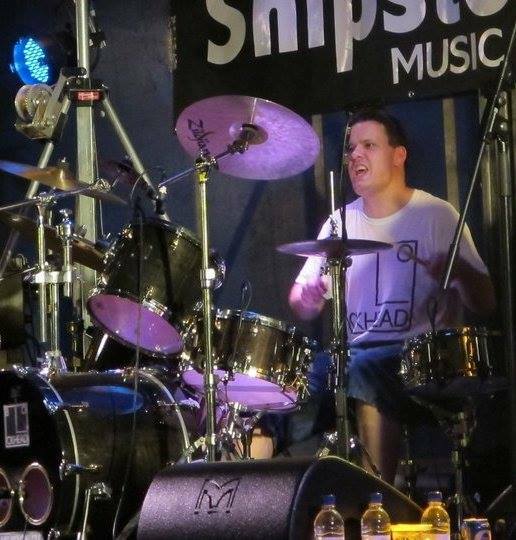 John also teaches drums in a couple of prestigious independent Schools including Bedales in Hampshire as well as privately tutoring many pro drummers.